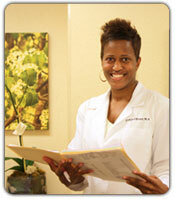 Our physicians encourage all patients to research and educate themselves on their health. Please follow the links to the left to visit some nationally recognized breast cancer organizations. We are currently working on our FAQs for our patients and hope that you will check back soon for more links and our answers to your frequently asked questions.